Sony released a statement regarding an upcoming update in their blog today. Find out exactly what’s included in the new update in this article. 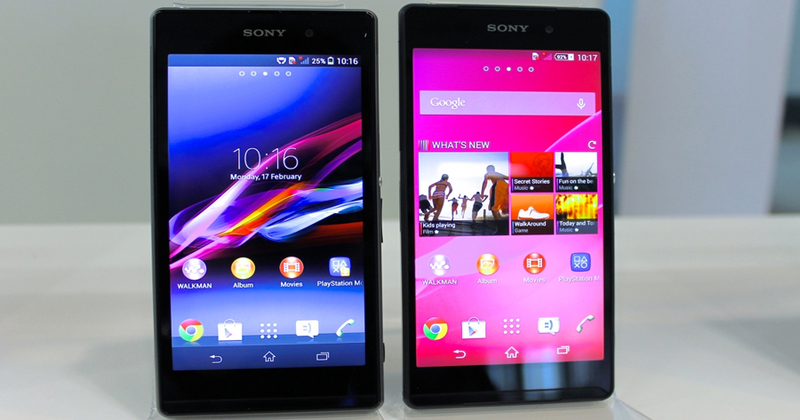 Sony’s Xperia blog released a statement today regarding a new Xperia update that’s going to take place next week. This update (called 23. 4. A1. 203) is a firmware update that’s scheduled to take care of several issues that users had while using the beta edition of the OS. This build is expected to include over 400 patches and bug fixes- so it’s no small update. When Can I Download This New Sony Xperia Update (Build 23. 4. A1. 203)? Sony expects this update to canvas several key flaws that users have been facing, including a bug that repeatedly brings up “unknown caller/ private number” when people call (despite contacts being saved within the phone), It’s also going to fix the Calendar application crashes that have been plaguing users as well. Another sneak peak released from Sony included the ability to immediately transfer all of the apps that you’ve downloaded directly to your SD card (simplifying the process of eliminating storage space, helping keep your phone processing faster. The overall goal of these updates increases the security of the Xperia on Android. Along with annoying crashes, this new update will allow users to speed up their phones without doing extensive cleaning. plus, it provides options for users to better access applications in the case of internal phone failures that would have bricked your phone. The newest updates would allow users to remotely access applications and remove them from their phone without actually compromising phone data. This compartmentalization is a great way to save space on practically any Sony device.